There is plenty to do in and around the Eastern Scheldt. 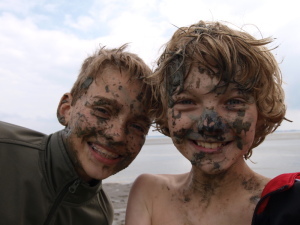 You can do some beachcombing for example with a nature guide or snorkeling to see the underwater world up close. 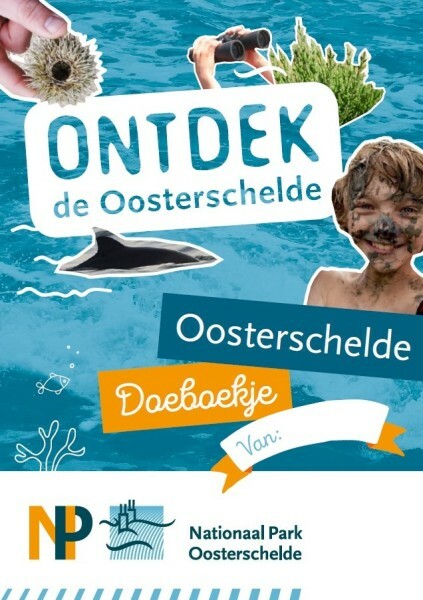 On the activity map at marker: kinderen (kids) are sure to experience something exciting for you..
Look for differences, sea riddles, catch crabs, wake up periwinkles and many more fun things, all to be found in the Eastern Scheldt activity booklet. This information is only available in Dutch.